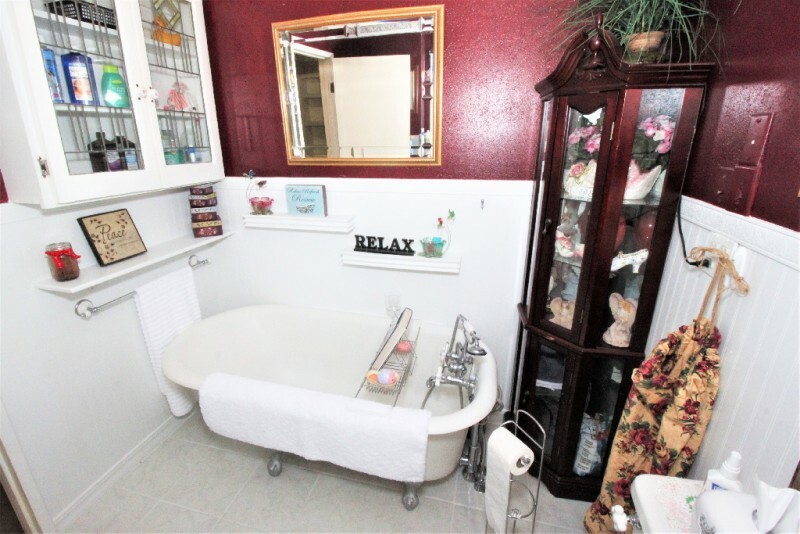 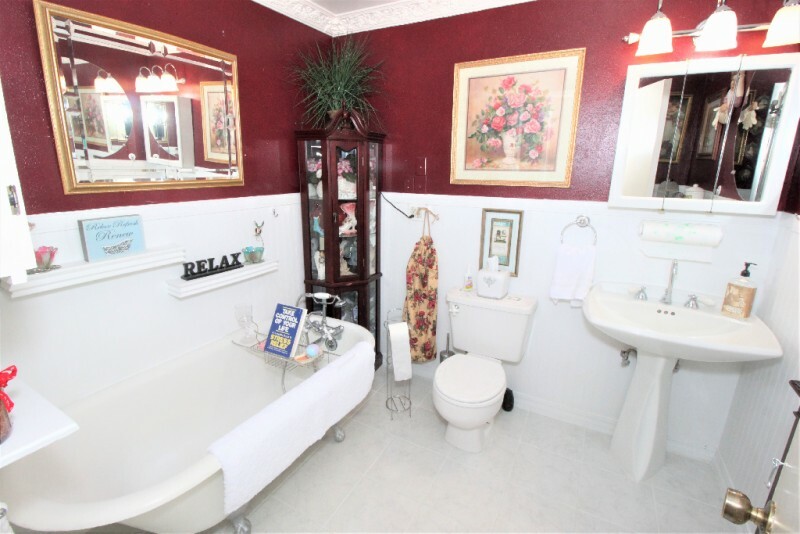 This quiet 4 bedroom home with 2.5 bathrooms has 1710 sq.ft. 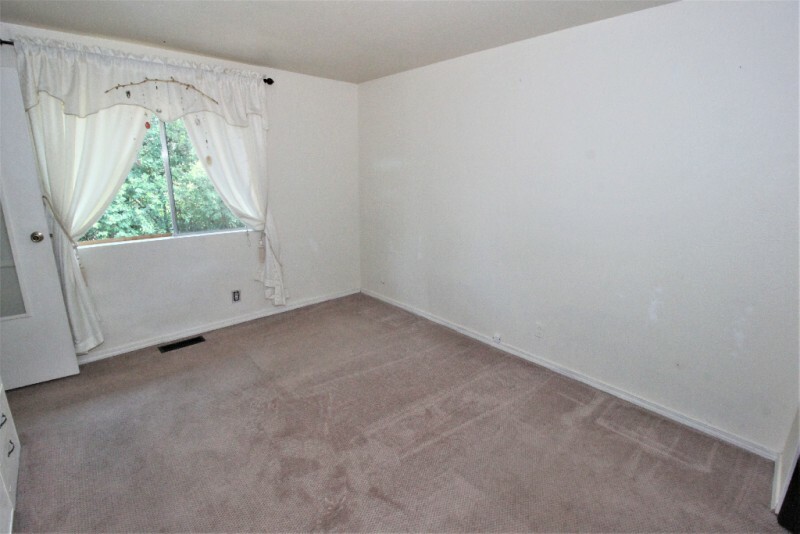 of spacious living. 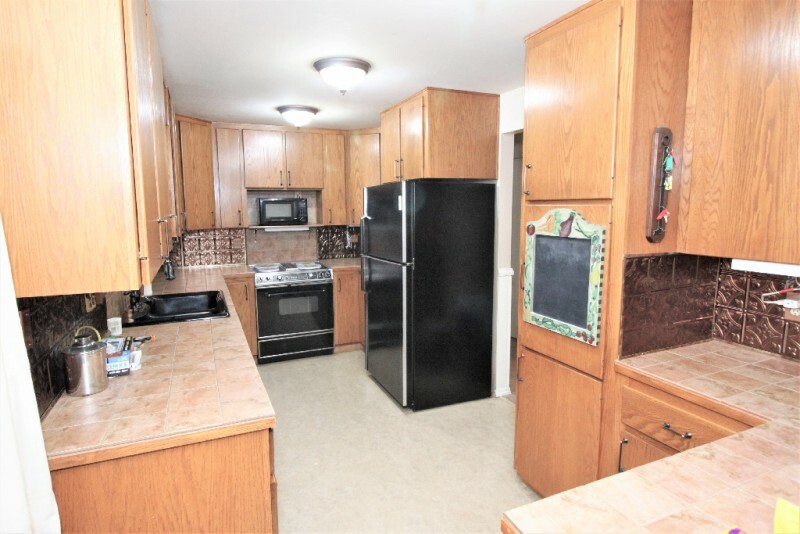 Upgrades throughout include kitchen, carpet, heating cooling system with AC, newer furnace & water heater. 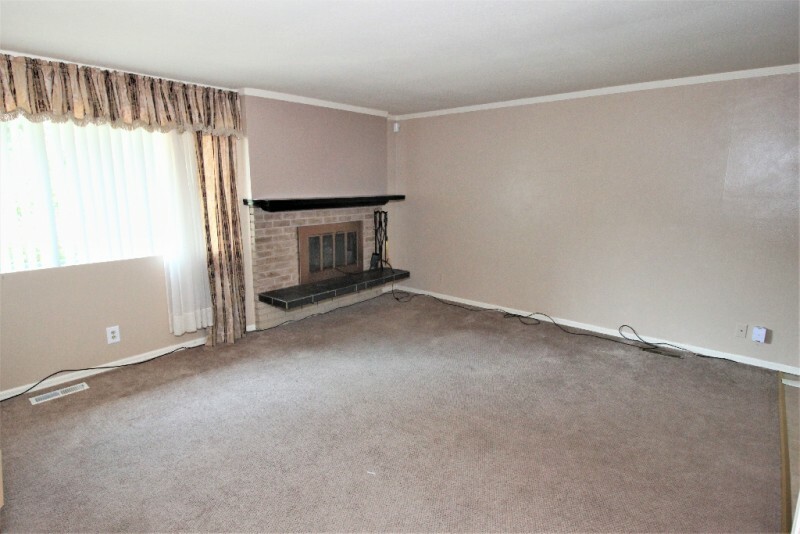 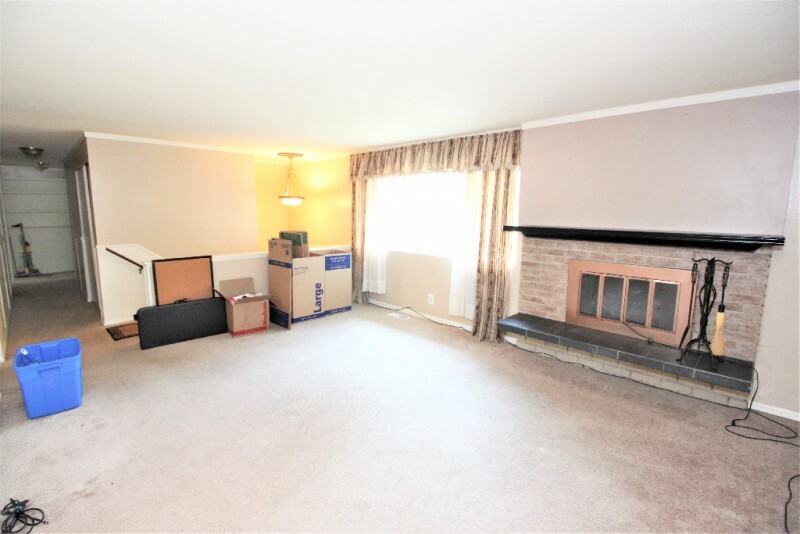 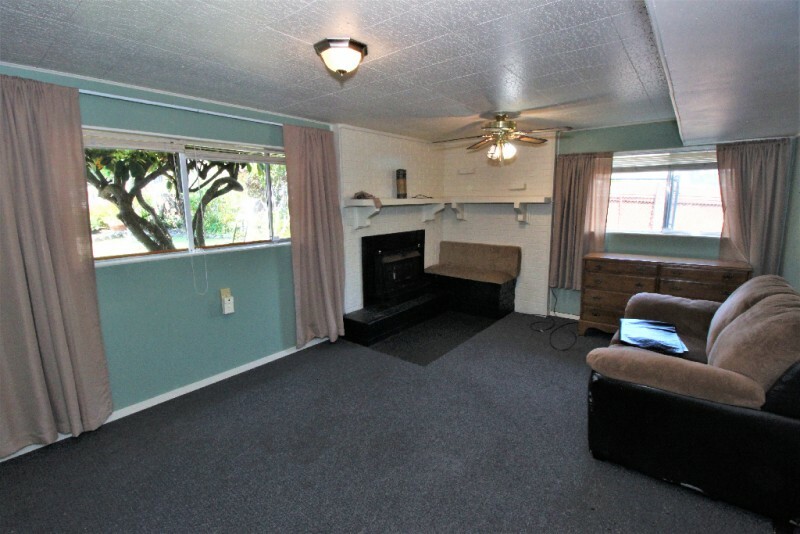 Large fireplaces upstairs and downstairs for your enjoyment. 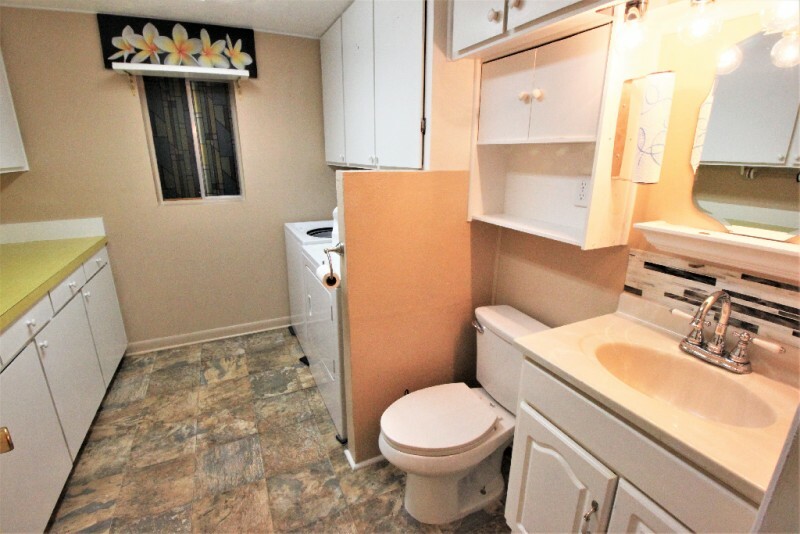 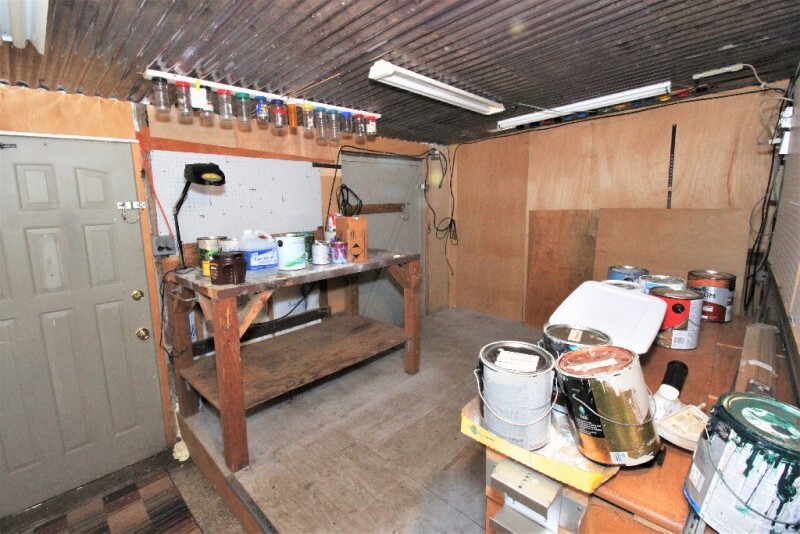 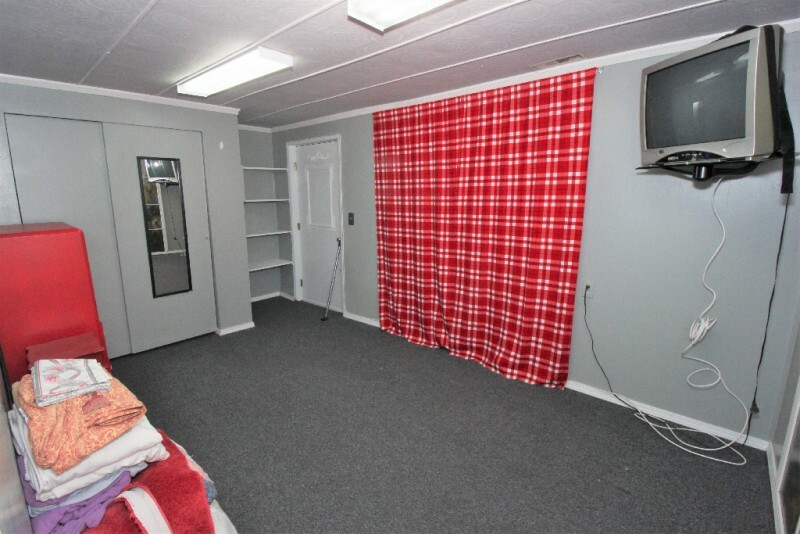 Home has abundant storage inside and out with parking for boat of RV. 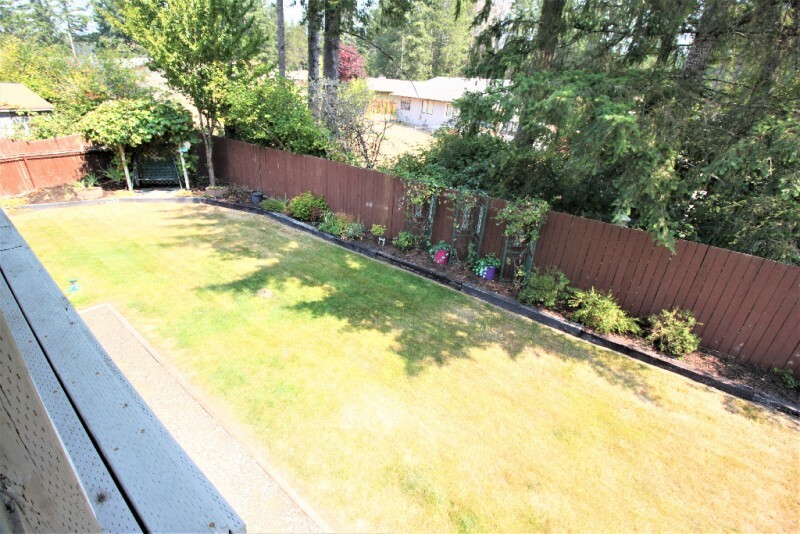 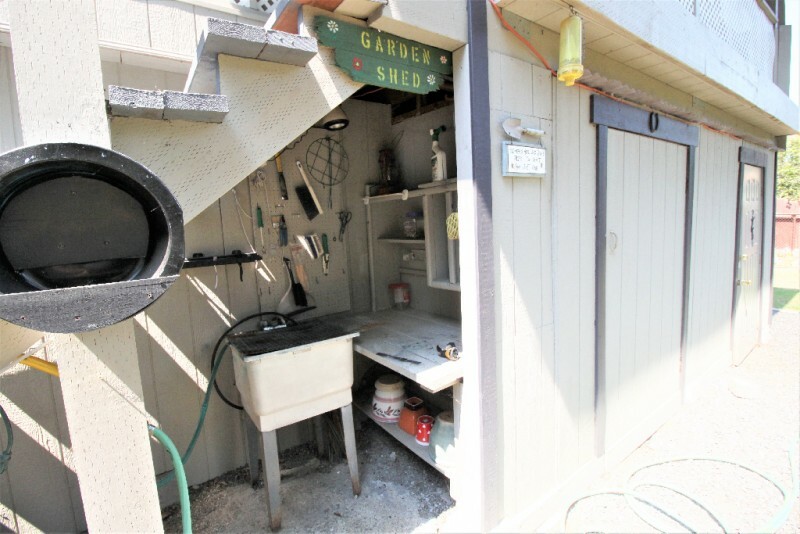 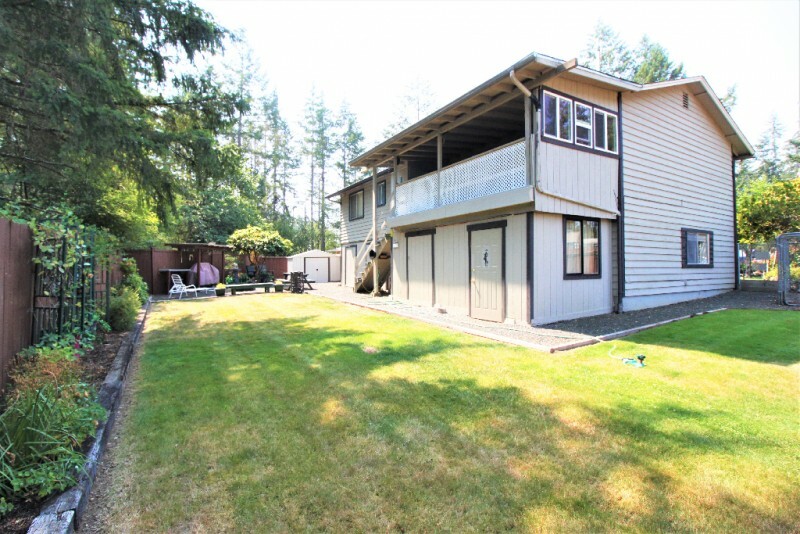 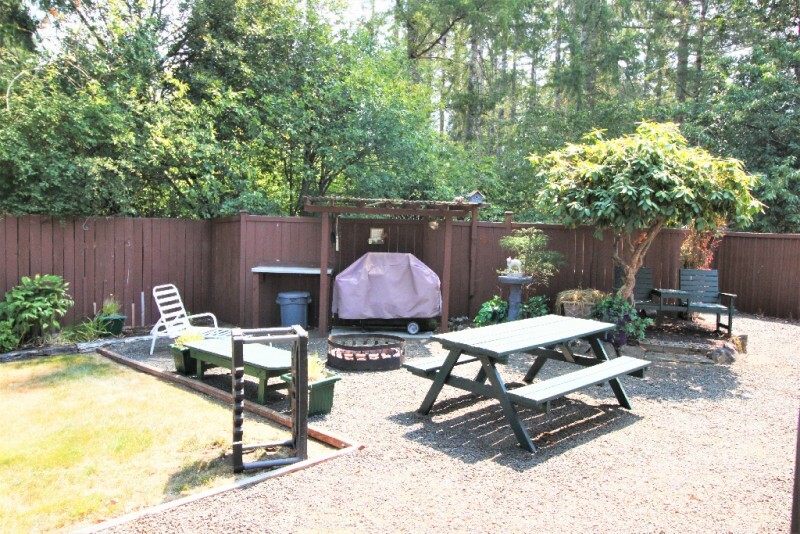 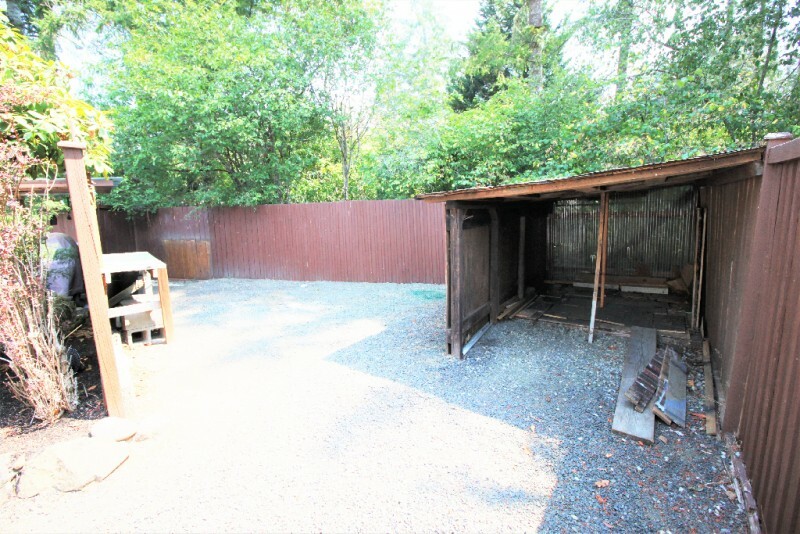 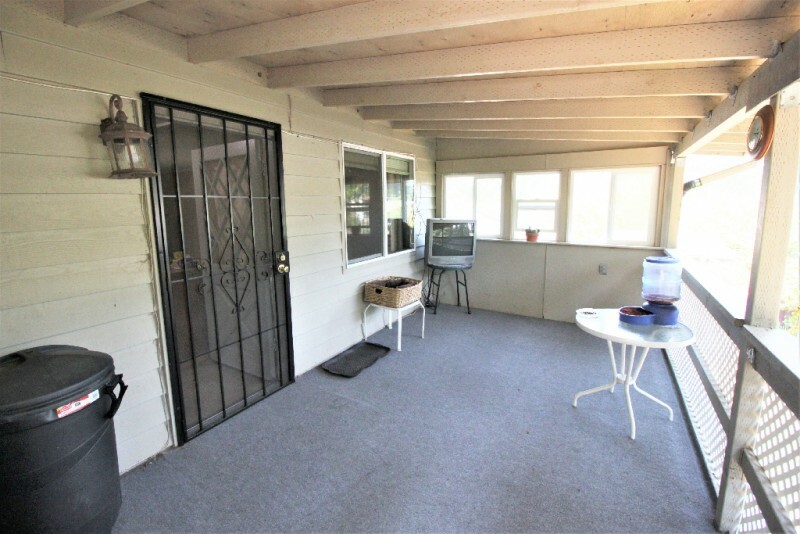 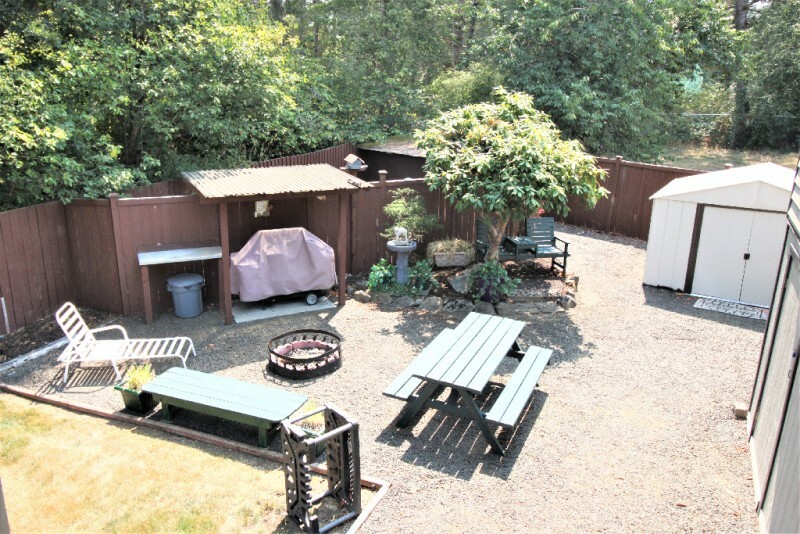 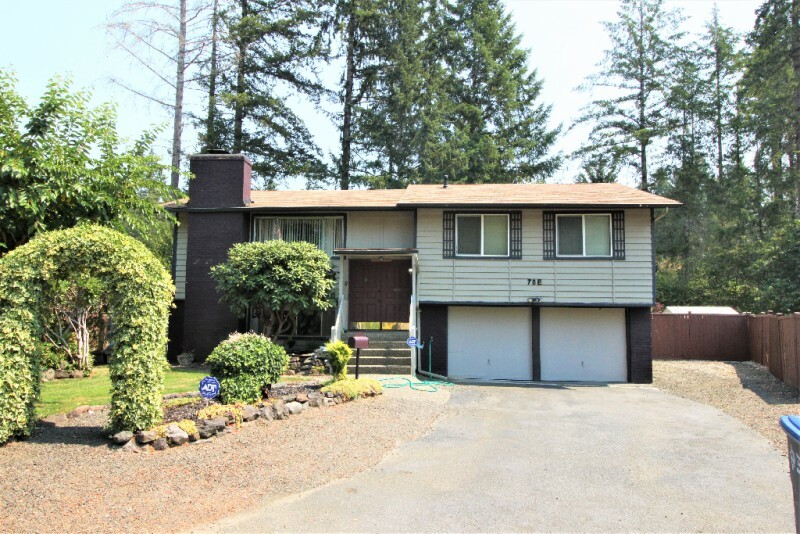 Large covered deck overlooking a professionally landscaped yard which is fully fenced.